Dimensions WxD 325 x 110mm. This luminaire contains a built-in non replaceable LED lamp of the energy class A++ to A. 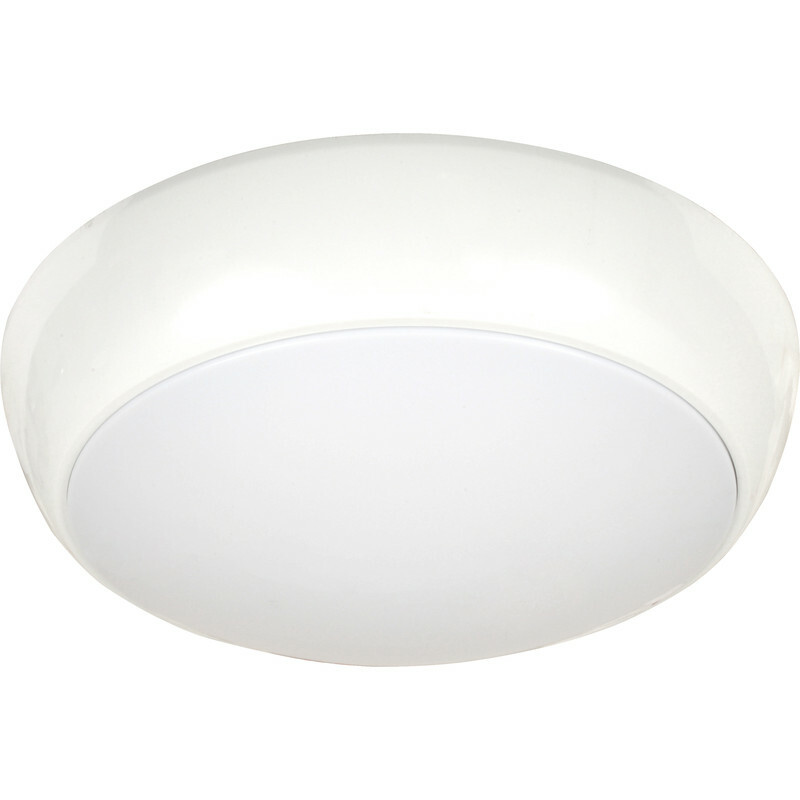 LED Luna IP54 Bulkhead 16W Microwave Sensor 1100lm is rated 4.7 out of 5 by 13. Rated 5 out of 5 by Spark 1 from A “Shining”example Have bought and installed plenty of these lights,all customers very pleased with looks and performance. Rated 4 out of 5 by Jaz32 from Good illumination Very pleased with this light, just a bit of a fiddle to insert the cable not much room. Rated 5 out of 5 by SERChris from Excellent Bulkhead Just Installed 32, easy to fit, looks great, good light output. Rated 4 out of 5 by Alberto from Good fittings Had quite a few of these over last couple of years, good fittings haven't had any issues as such only one being that the price has started to creep up quite a bit and similar fitting is now available at something-fix a lot cheaper exactly the same! Rated 4 out of 5 by Just Jeff from shame the connectors let it down I have now fitted dozens of these led bulkheads and my customers always pleased with the completed installation. However, I still have to replace the majority of the connectors as the fitted ones frequently do not tighten and the terminal screws just keep turning. Please rectify this to achieve 5 stars. It would be good if you supplied the version that has the microwave movement sensor incorporated in the emergency light unit.